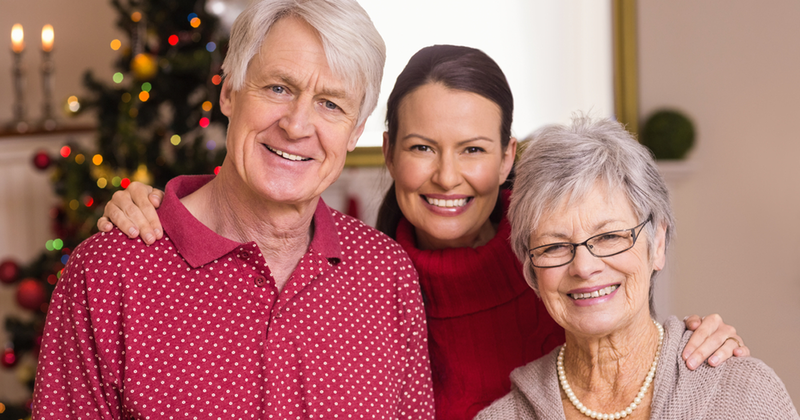 Holidays and other family get-togethers can be stressful for people with dementia and their caregivers alike. Focus on the gifts family members still have to give those around them, rather than on what they’ve lost. Watch for signs of anxiety and quietly remove the loved one before they get overwhelmed by visual, auditory, and tactile over-stimulation. Use positive communication strategies: approach from the front, use eye contact, slow down, use short sentences and allow time for them to process information. Show what we want them to do through pictures or demonstrations.